The 2 Broke Twimbos are back once again!! This time the 2 financially flustered fools managed to trick Ba Shupi to come in for a sit down. 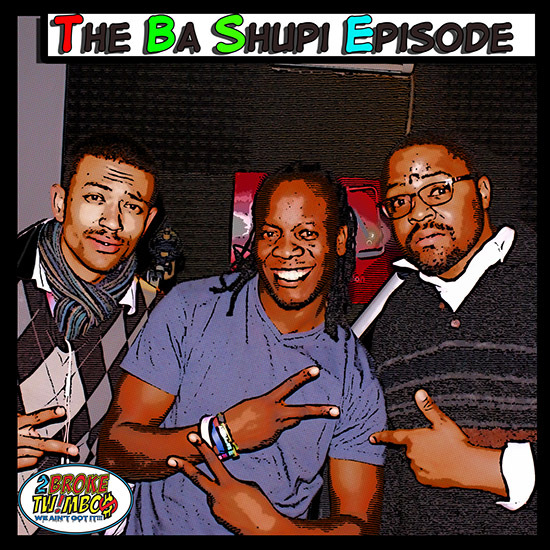 Did you know Ba Shupi is a trained actor, poet and musician? We speak to him and his newly found wife - Ma Shupi , find out where Shupi sees his career heading in the next few years, his new album and how to keep a good woman.